Home sponsored Believe in Heroes. I am SUPER excited to announce my involvement in this years Believe in Heroes® campaign. Believe in Heroes® is in its 5th year of supporting Wounded Warrior Project. If you shop for groceries (and who doesn't?!)... you NEED to know about this awesome campaign. 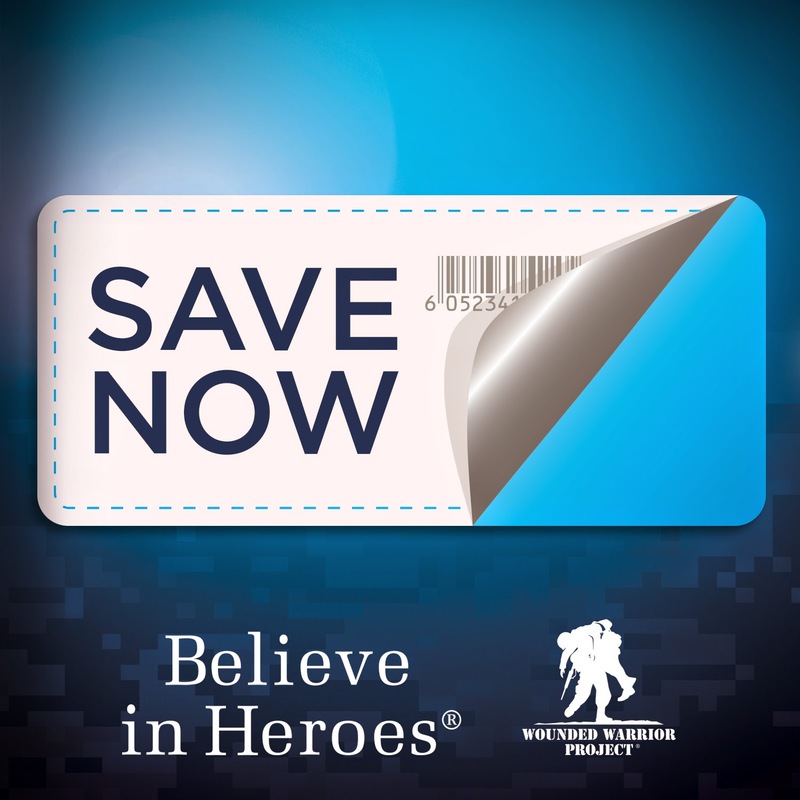 In 2010, Believe in Heroes® was created to bring grocery store retailers, trusted brands and shoppers together to raise funds for Wounded Warrior Project. 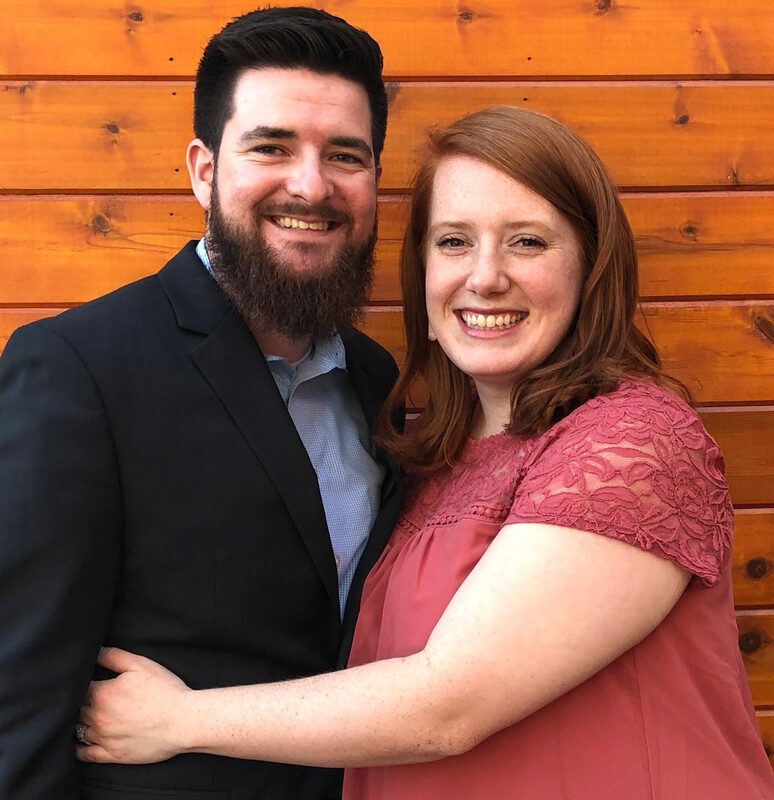 To date this campaign has raised an amazing $16 million, while also helping WWP expand their critical veteran programs that directly help over 40,000 injured service members. That paragraph alone sums up why this is so important to me. If you have been around here for ANY amount of time, you know my husband is active duty in the Army. While it is something I am forever proud of it, it also has some scary, very real risks. Wounded Warrior Project is an outstanding organization that helps wounded service members and their families day in and day out. On a personal level, Rob and I donate whenever possible - as who knows what our future may hold. 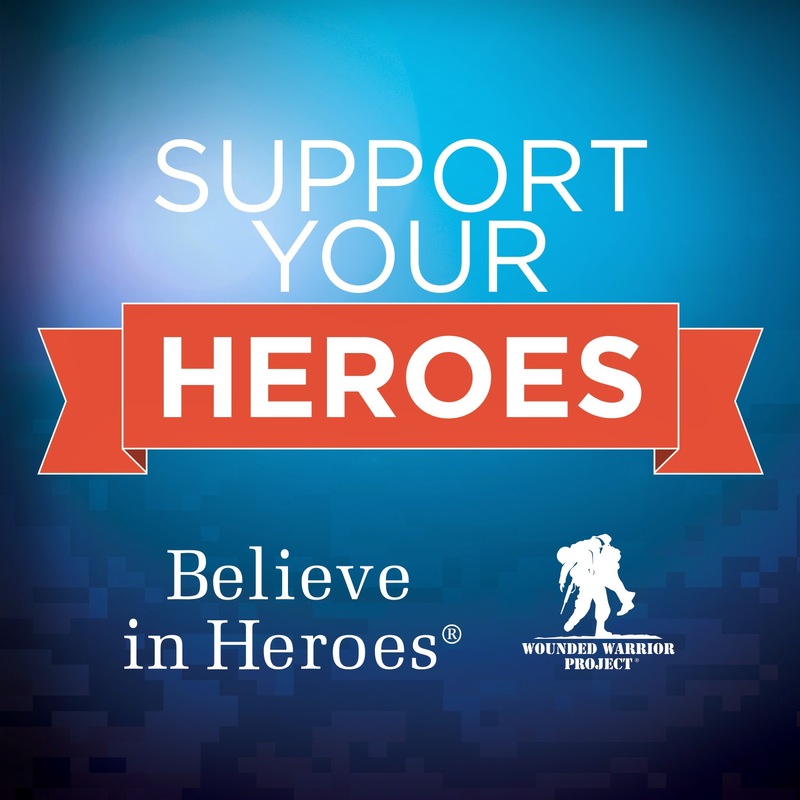 So how can you help Believe in Heroes® help Wounded Warrior Project? Download over $25 worth of coupon savings here. Share your own post about this campaign through Facebook, Twitter and Instagram. Purchase Believe in Heroes merchandise in stores or online. It is that easy my friends. You help a great cause by doing your day to day. Coupons are available through November 30 of this year, or while savings last.. so get to downloading! Find more information on this great campaign and information on how and where to shop and save here. I’m participating in the 2014 Believe in Heroes® blogger campaign and received compensation as part of the program. All opinions expressed are my own. I am not familiar with this program. Off to research...Thanks for spreading the word! I have never heard of this before, thank you so much for sharing!